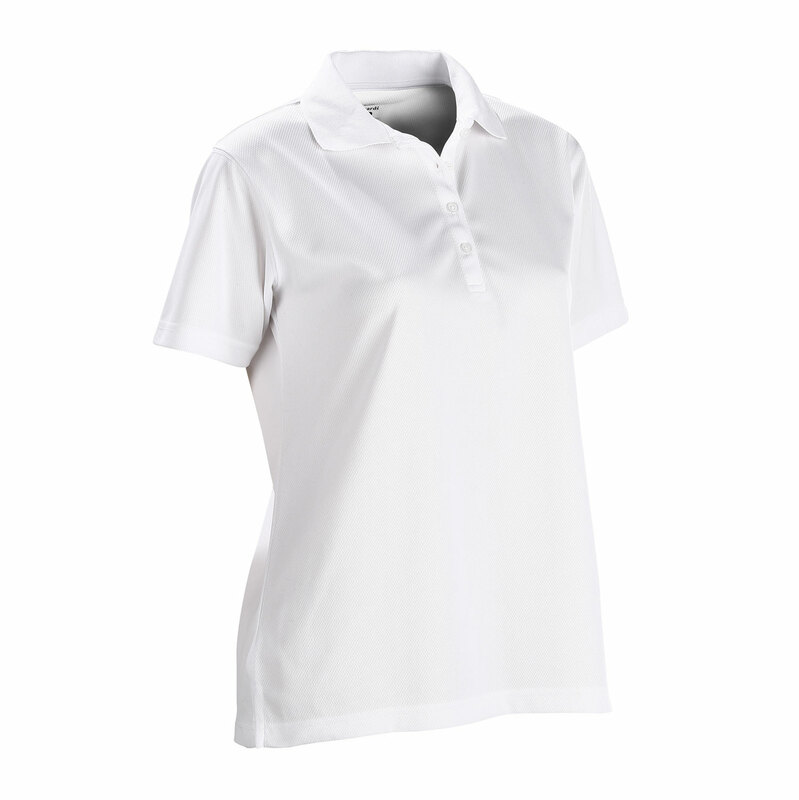 Stay dry, cool and comfortable in this soft, short-sleeve, hi-performance mesh polo. 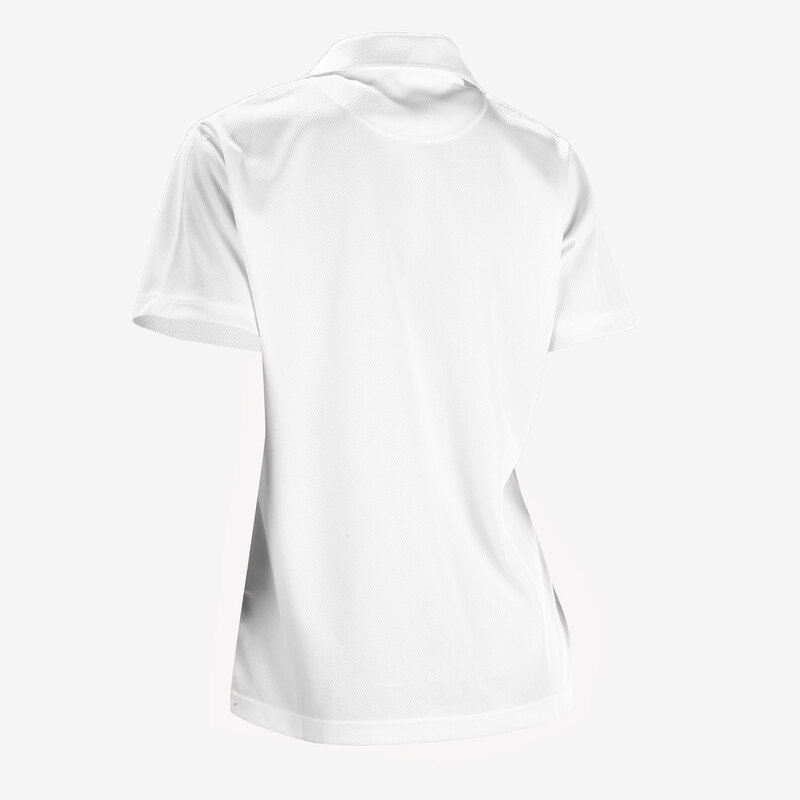 Moisture-wicking fabric draws moisture away from your skin to the surface of the fabric where it evaporates. Imported.